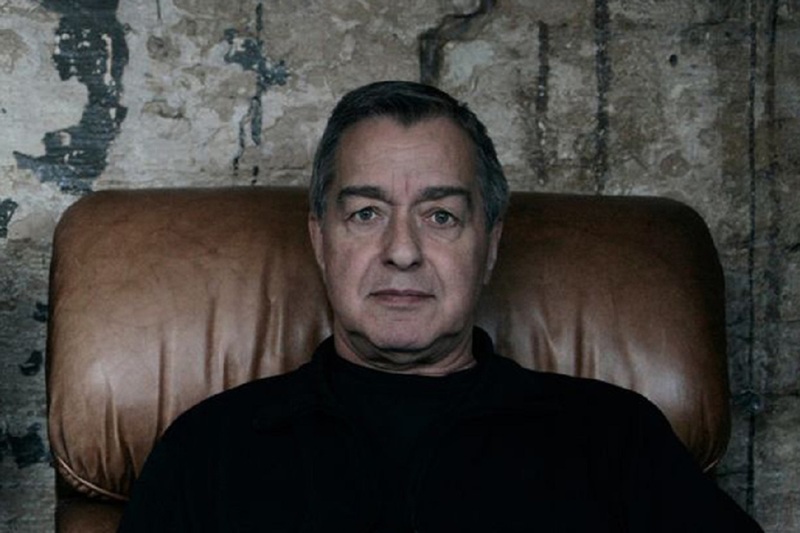 The first full biography of the late and great Jaki Liebezeit is in the offing and Getintothis’ Jono Podmore has all the details. I worked with Jaki Leibezeit on and off for nearly 20 years. Not only was he an awesomely talented drummer and fascinating character, but also as I got to know him better I began to see him as a profound thinker. After a few après-gig chats it turned out that over the long years of his kaleidoscopic career, he had collated all his experience into a unifying musical theory. 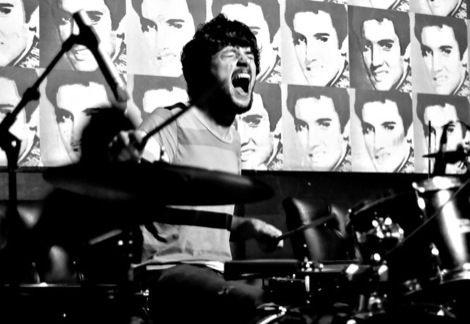 This theory, starting initially with the practicalities of drumming, building through to a complete drumming system, then encompassing harmony, melody and structure, then on to the social nature of playing music into questions of rights, ownership and the musician’s place in society, is one of the most illuminating approaches to music you’ll find. Typically for Jaki, whose streamlining and economy of thought was second to none, this was all reduced down to just 2 basic elements: Dot and Dash. Together with American music journalist John Payne I pestered Jaki to write all this down and get it to the wider audience it deserves, but he told us both that he’d get on to it when he was too old or ill to play the drums. Sadly, Jaki died in January this year without ever missing a day playing the drums in favour of writing his theories. Desperate to get this treasure trove transcribed while still fresh in the memory, I contacted Jaki’s inner circle of drummers, the Drums Off Chaos who tirelessly worked with Jaki to put his thinking into practice, and thankfully, the theories were intact. 2023: A trilogy. A review of a book that nobdy has read. Since then, with the help of Jaki’s widow, we’ve researched further into Jaki’s work and life and we’re ready now to release the book. It’ll contain a full exposition of the Dot Dash theory, the first full biography of Jaki, a complete discography (well over 200 releases), an examination of his modified drums and percussion, a discussion with the Drums Off Chaos about how the theories are applied, and a text by Burnt Friedman on how Jaki’s ideas extend further into aspects of culture in general. In short, it will be the authoritative text on the Master Drummer. This book will be a mine of inspiration to musicians and artists of all types, and a fascinating insight into the life and thinking of one of the 20th centuries most individual voices. We’re publishing with UK company Unbound, who are also at the forefront of thinking in their field. By using crowdfunding for the first editions of their releases they connect the audience directly with the writers and by offering a range of pledges expand the range of the books themselves.